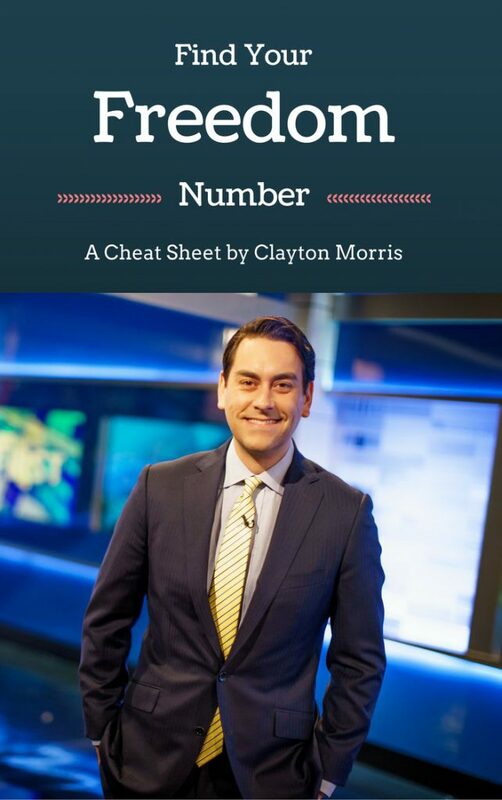 Clayton Morris is the Former FOX News anchor who left television after achieving financial freedom. 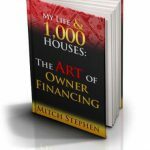 Now he devotes himself to helping other people build passive income and achieve financial freedom. He runs a turnkey real estate company called Morris Invest. 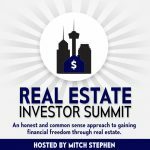 Clayton is also the host of Investing in Real Estate podcast, which has a laser focus on buy and hold rental properties. The podcast utilizes expert interviews, case studies with normal everyday investors, and Clayton’s own methods for achieving passive income.